Kingston, the independent world leader in memory products, today announced its 32GB, 16GB and 8GB Server Premier DDR4-2666 Registered DIMMs have received validation on the Intel Purley Platform, featuring the Intel Xeon Scalable processor family (formerly known as “Skylake-SP”). A link to the validation page can be found here. This validation also marks the launch of Kingston’s new Server Premier product line, which is focused on the latest server architectures making their debut in 2017. Kingston’s new Server Premier builds on a legacy of class-leading server memory quality that target system builders, SMB and data centers with a fully locked build solution for guaranteed consistency. Kingston’s Purley-validated Server Premier modules are specifically engineered to unleash the power of Intel’s new six-channel server microarchitecture, without memory frequency clock down restrictions experienced in previous platforms. 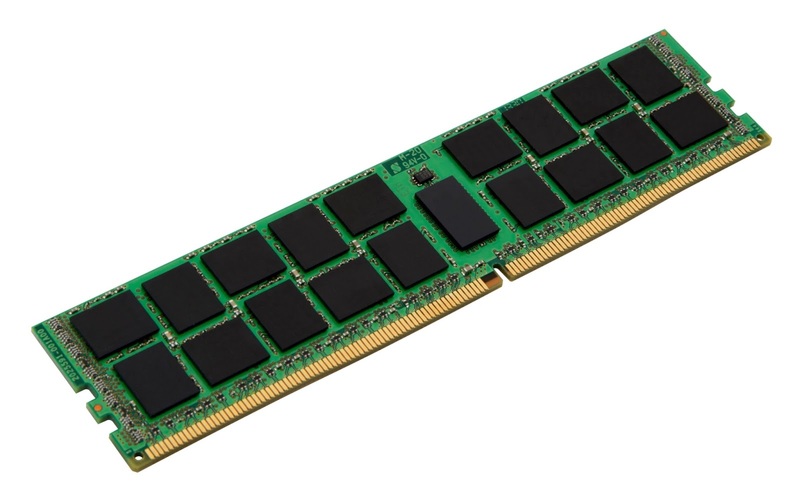 At 2666MT/s — the next-generation performance frequency for DDR4 memory — each DIMM provides peak bandwidth of 21.3GB/s. When grouped for multi-channel performance, this provides a significant boost in performance for today’s memory intensive server applications.